Sunday October 26th 2014, 4pm-6pm: Slam poet, university lecturer, and public speaker Turiya Autry will be visiting Monterey in October and has agreed to read her poetry to the literature-lovin’ folks here on the peninsula. 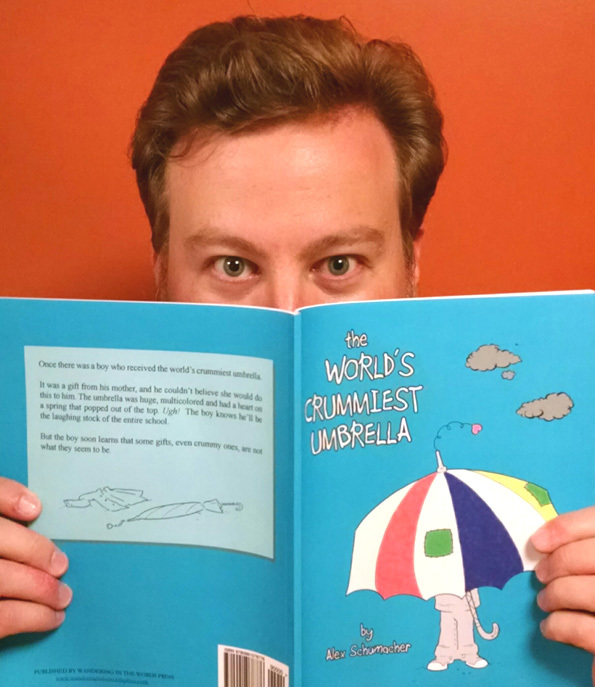 Saturday November 22nd, 11am-1pm: We’re excited to have Alex Schumacher, comic book illustrator and children’s book author, visit Old Capitol Books for a reading of his new kids’ book The World’s Crummiest Umbrella. October 16th, 2014 7pm-8m: Join with radicals, thinkers, activists, poets, and intellectuals on the Monterey Peninsula to read and discuss some of the greatest philosophers of our time. September 11th 2014, 7pm: Bookseller Brian Sheffield will be leading a discussion on the topic of Post-9/11 Arab American Poetry in Old Capitol Books. Free and open to everyone. 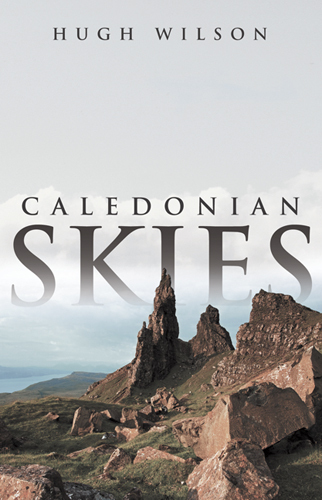 POSTPONED TO DATE UNCERTAIN IN EARLY 2015: Old Capitol Books is hosting author Brig. Gen. Oscar A Hurt, author of From Clod Buster to Cloud Chaser. 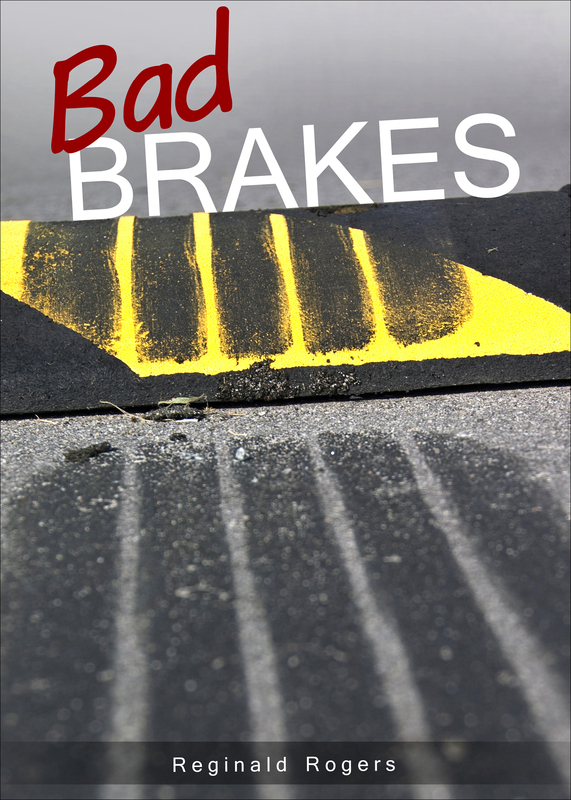 November 22nd, 2pm-4pm: Reginald Rogers, the author of Bad Brakes, will be at Old Capitol Books to sign copies of his books.